The Tungsten Light Daddy Longlegs was created as a stalking fly for the angler who fishes big fish water where the water is clear. The tungsten will take the fly down quicker to the depths were the big boys feel secure. Refraction is deceptive, the fish is probably deeper than it may seem. 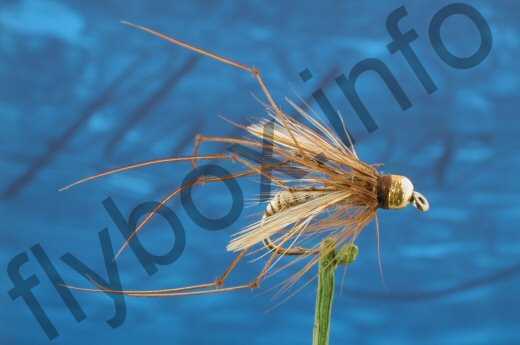 Currently there are no comments about the Tungsten Light Daddy Longlegs fly pattern from other fly fishermen yet.